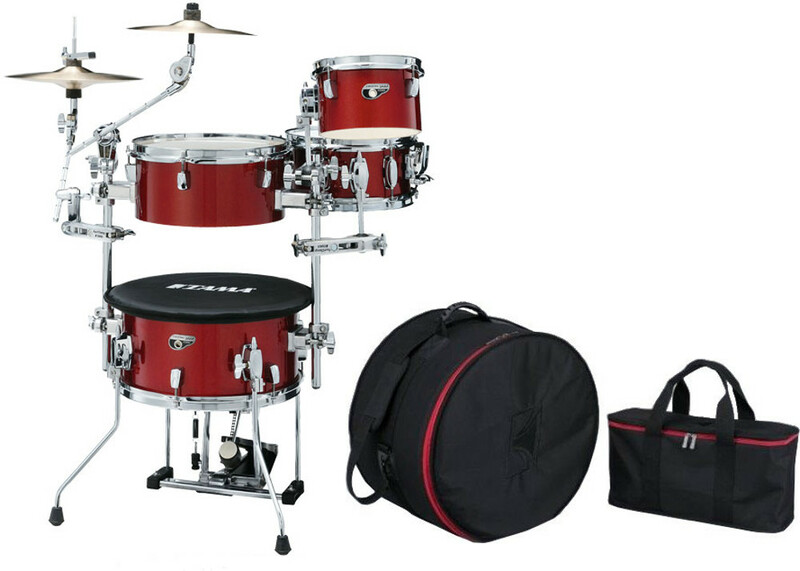 Gibraltar offers a large variety of drum accessories. 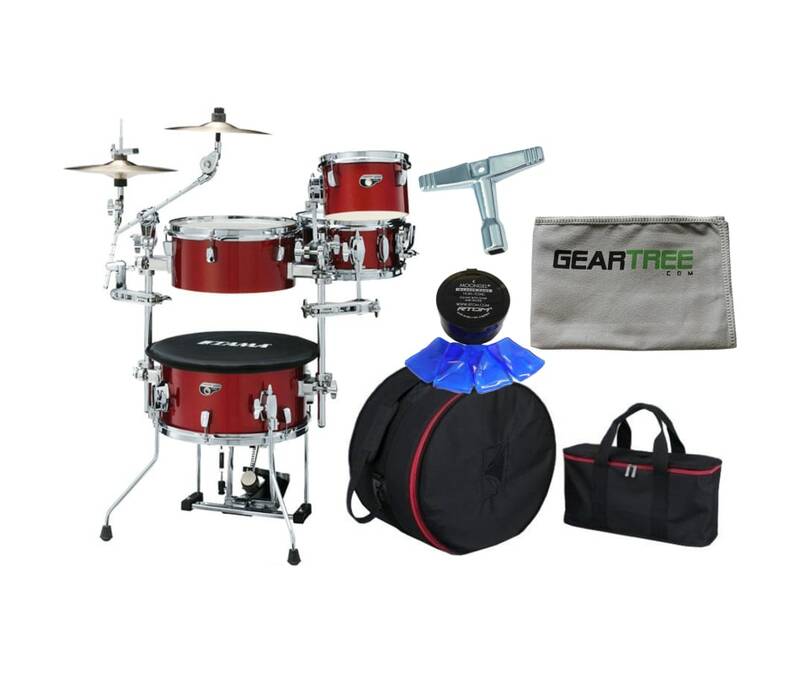 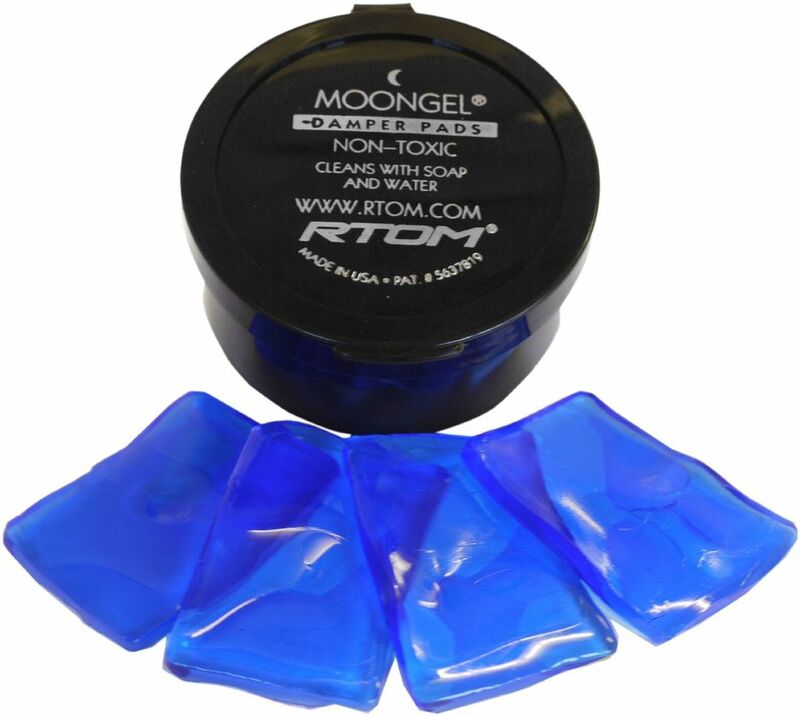 When it comes to drum keys we have something to fit any need you might have for tuning your drums, replacing heads, high torque, drum racks, etc. 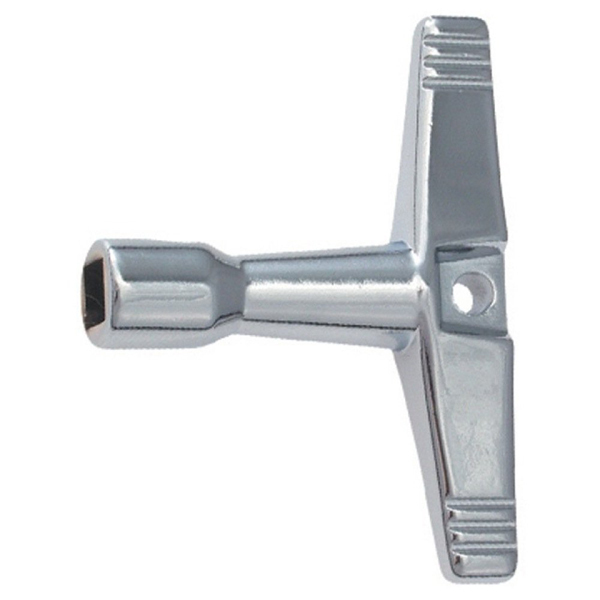 The Gibraltar SC4244 Standard Drum Key features an 1/4-inch socket which fits all standard drum key tension rods.